L.A. Gold Cup aerobatic contest – photos courtesy of Katherine DeBaun. It was a great learning experience. For example, I learned never EVER to book a hotel room facing the highway. I also learned never to trust Gray’s judgement when it comes to bars. Oy. 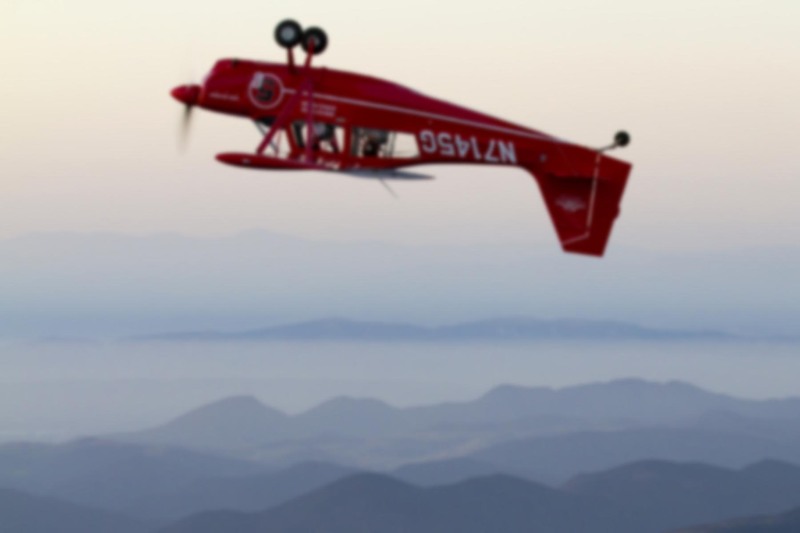 Northern California Aerobatic Challenge, better known as “the box inside the triangle”. Nothing like a return to sea level to make a guy feel good about his flying. (Again, photos by Ms. DeBaun). A family wedding up in Seattle, my first time up there in quite a few years. I wondered why I hadn’t been up there in so long. And then I got on the airliner, sat in that tiny cramped seat next to the barfy kid, and suddenly I remembered: I hate to fly. Commercially. The Fremont Festival – akin to a miniature San Francisco right in the heart of Seattle, Fremont is the artsy part of town. Tim and I spend the afternoon watching an entertaining yet bizzare parade, complete with lots of naked people, conspiracy theorists, communist party members, and other related, uh, ‘paraphenalia’. The secret to flying commercially is alcohol. Don’t forget, it’s legal to do it when you fly commercially. When possible, I try to select a seat in the second to last row of the plane, in the hopes that the flight won’t be full and the middle seat won’t be taken. Sometimes it works.